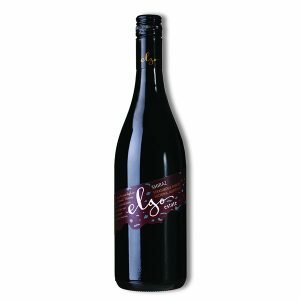 An elegant single vineyard wine, the palate is full and exhibits true varietal characters of vibrant cherry and strawberry fruit character. Family owned and sustainably estate made using 100% self-generated wind power. 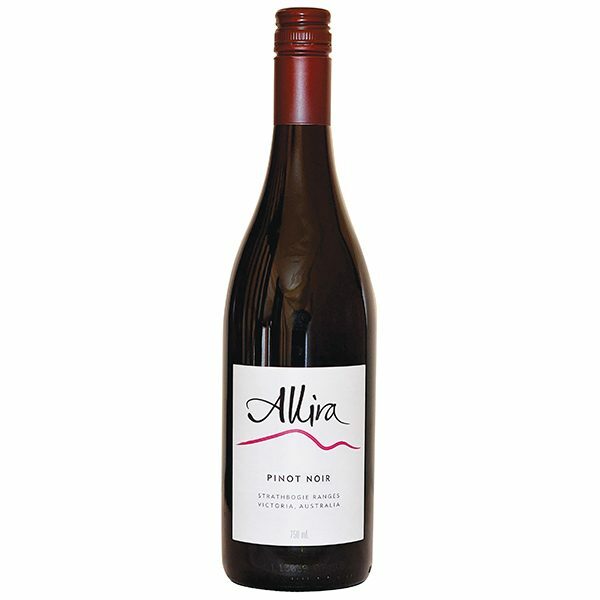 Of medium density and brilliantly clear, our 2018 Allira Pinot Noir is dark cherry red in appearance. 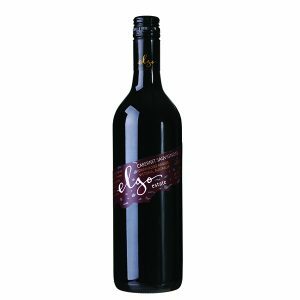 Elegant in style with aromas of Morello cherry, strawberry and a little spice. 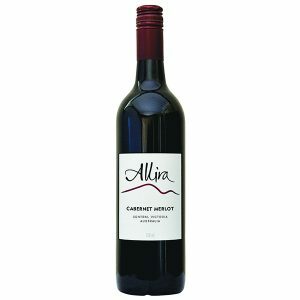 On the palate, the wine is generous with its fruit flavours which overlay firm, but silky tannins. These tannins provide a consistent structure that enhances the wines length. The fruit for this wine was harvested from 38 year old vines in mid March 2018 at our Lakeview Vineyard situated at 460m above sea level. To minimise handling, the fruit is merely de-stemmed and then transferred to open fermentation tanks. The fruit was chilled down in tank and left for two days. After this time the fruit is permitted to warm up to enable fermentation to occur. To extract flavour, colour and tannins, the fermenters were hand plunged twice daily for ten days with the temperature allowed to rise to 30ºC. Once fermentation is complete, the wine is matured in a selection of French Oak and stainless steel tanks before being prepared for bottling. Only 640 cases of this fine wine have been produced. 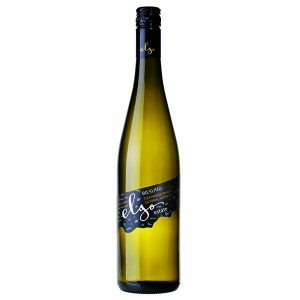 Try this wine with any of your favourite foods, but it will go well with any game meats such as duck, venison or rabbit. You could also try it with other lightly spiced Chinese or Moroccan dishes. With good cellaring the wine will drink well for at least 5 years. 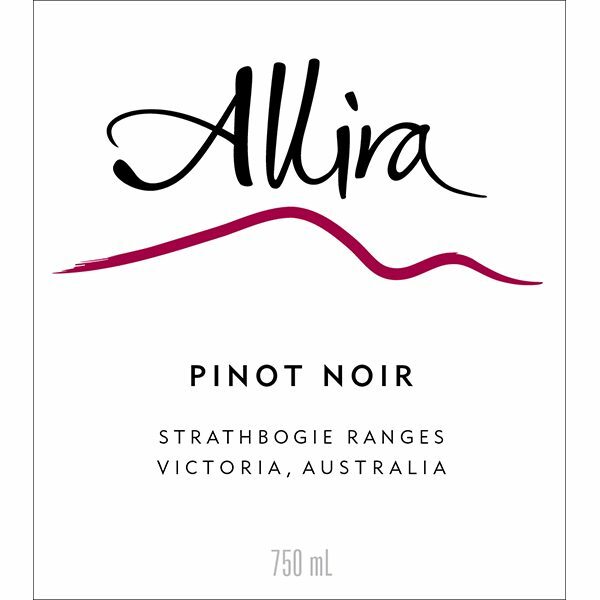 From an ecologically friendly estate in Victoria’s Strathbogie Ranges, this young pinot offers unusual style and value for $14. Aromas of cherries have an attractive foresty overlay and earthy notes, whilst it is fresh and tasty in the mouth with soft structure and good persistence. Very easy drinking. **** denoting A very good wine of real style and personality. $$$ Value- a wine with a price tag that makes it a steal.